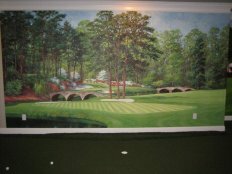 Install an indoor, artificial putting green in your facility. 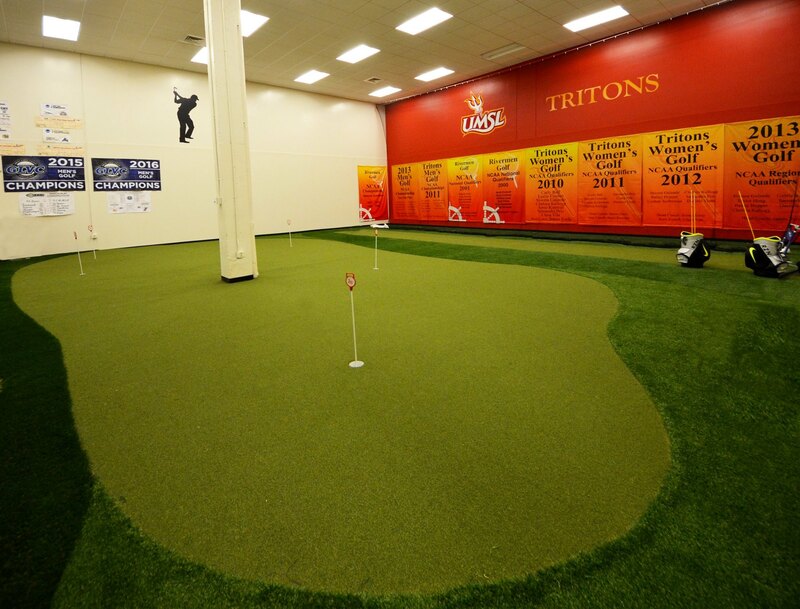 Tour Greens offers custom artificial putting green design and installation for commercial use. 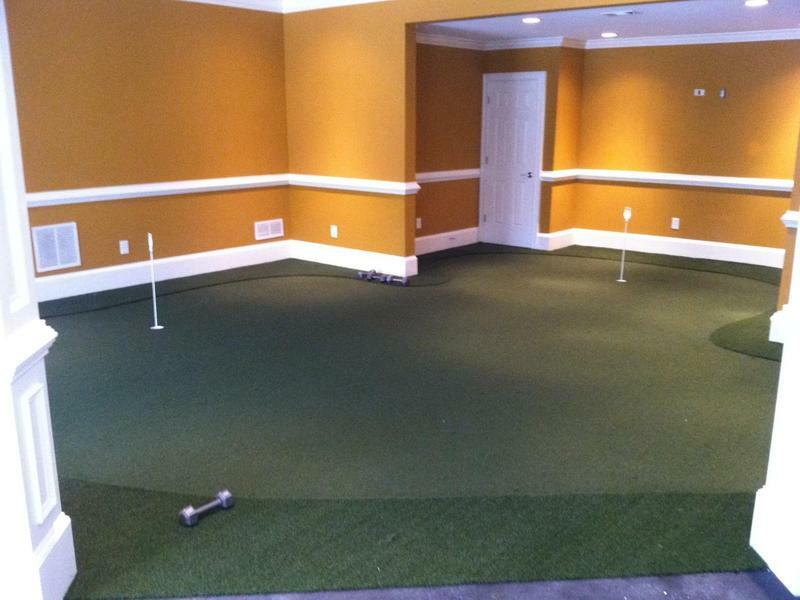 Utilizing our revolutionary synthetic golf turf and pre-molded tiles or custom shaped polystyrene sections, Tour Greens designers can deliver a PGA-Tour quality artificial green for any commercial space. 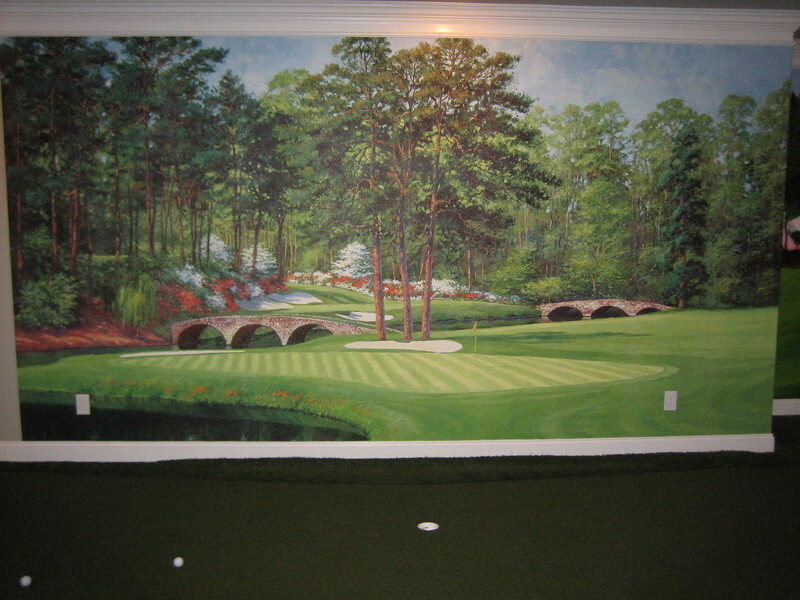 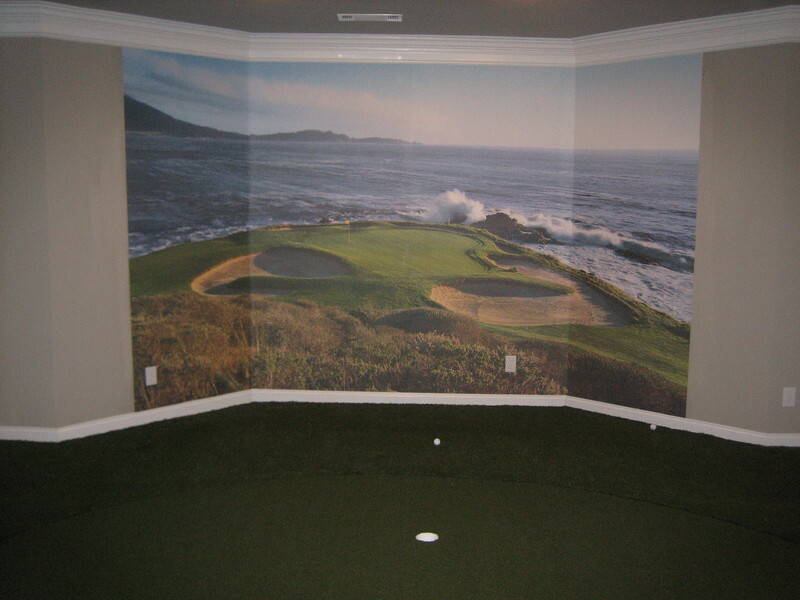 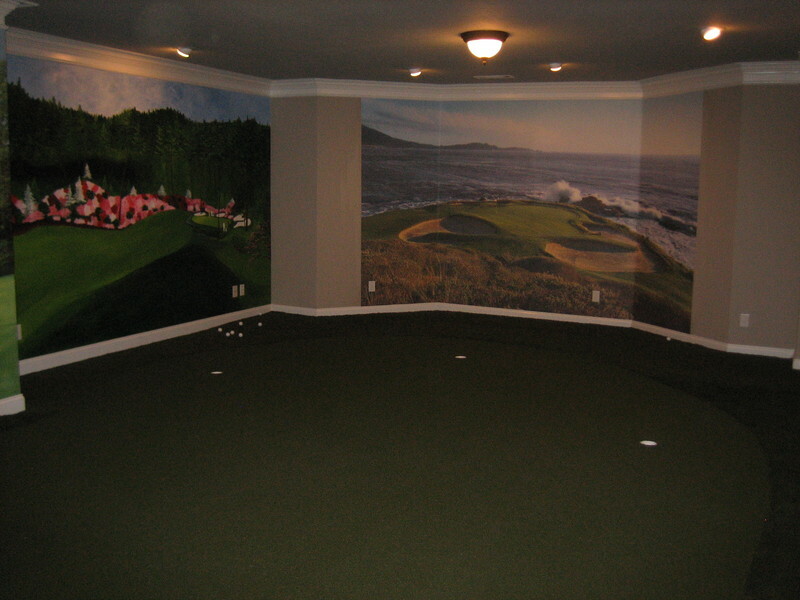 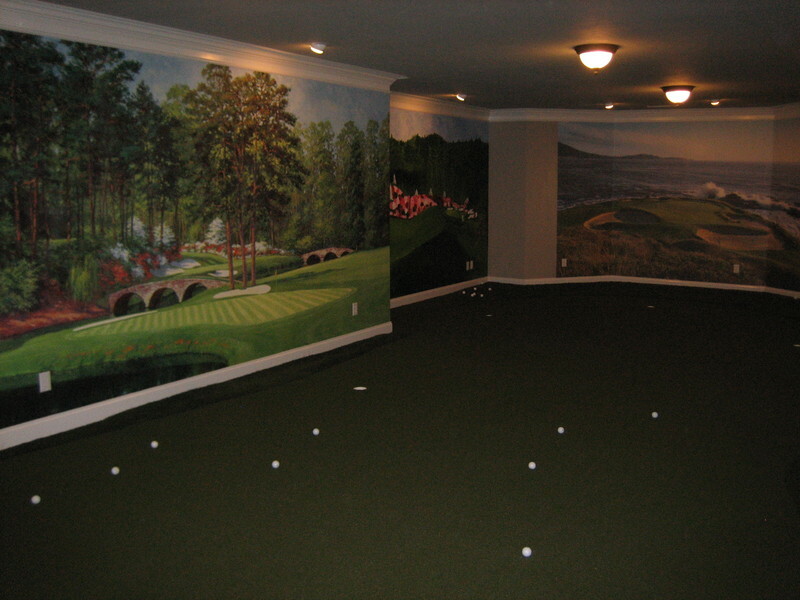 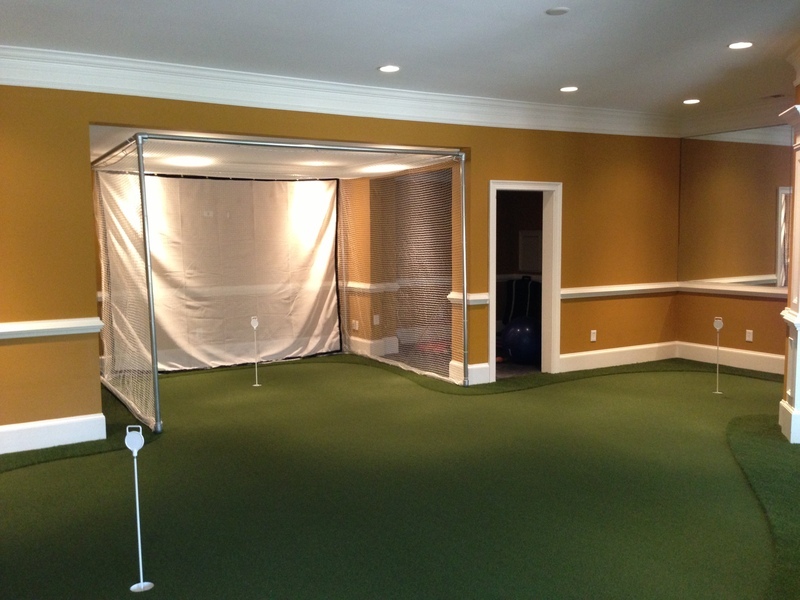 Tour Greens can provide indoor artificial greens designed for practicing and enjoying all aspects of the game. 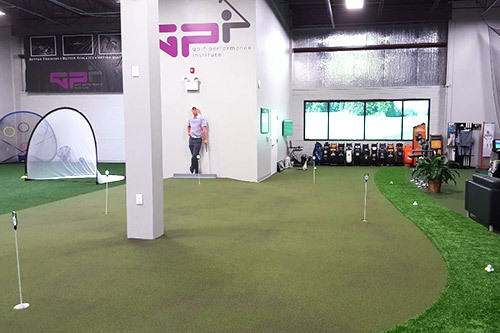 Using our synthetic turf, laser cut polystyrene foam, pre-molded tiles and other structural components, we can simulate the performance of a PGA-Tour quality green. 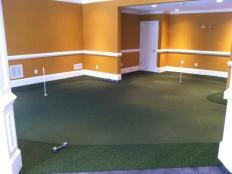 Tour Greens artificial putting greens can be customized to seamlessly fit into your existing space. 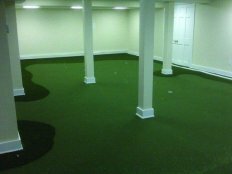 We can also tailor the green speeds and breaks to your exact specifications. 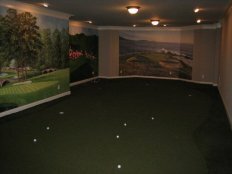 Implement artificial fringe grass and chipping areas to create a truly unique indoor golfing experience. 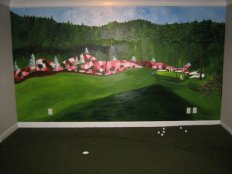 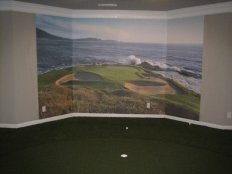 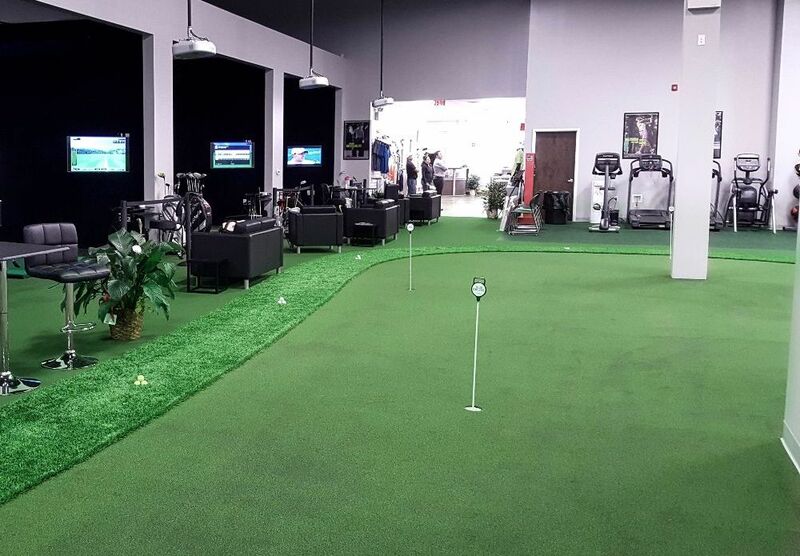 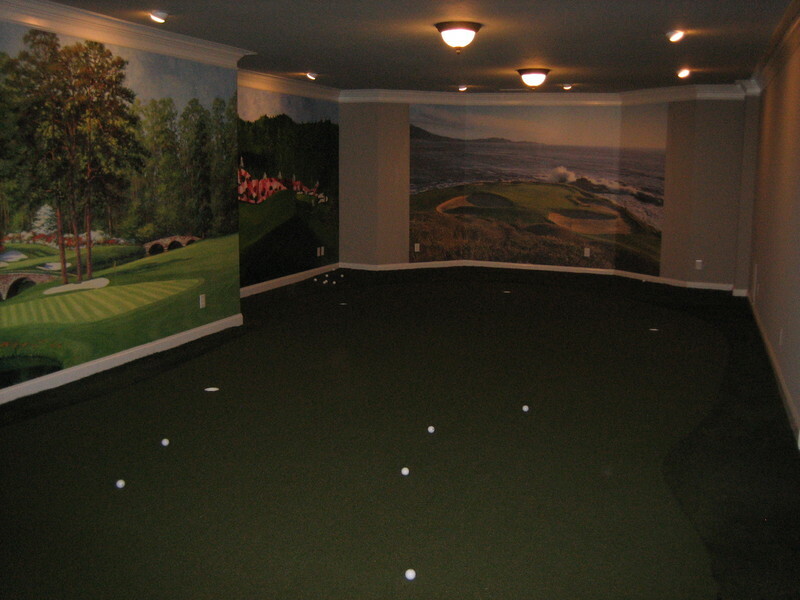 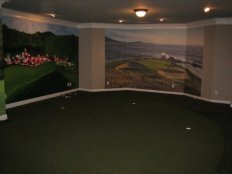 If space allows, Tour Greens can integrate artificial fringe grass and chipping areas to create a truly unique indoor golfing experience.